Each year, the Fuller Award honors the life and accomplishment of one of Chicago’s great authors. 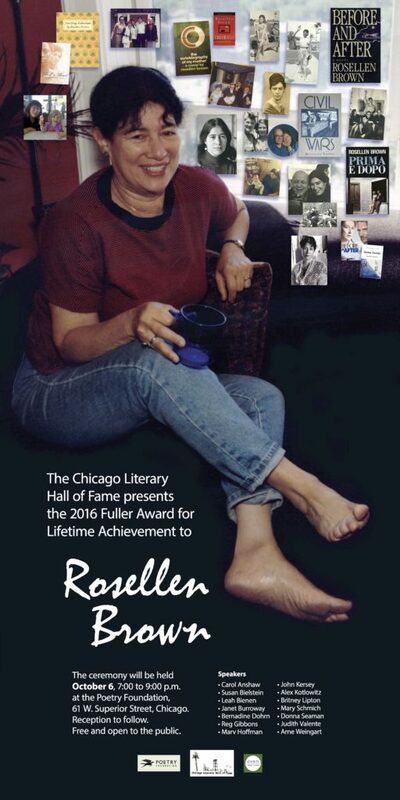 This year, dozens of admirers will pay tribute to Rosellen Brown as she receives the CLHOF’s Fuller Award for lifetime achievement. 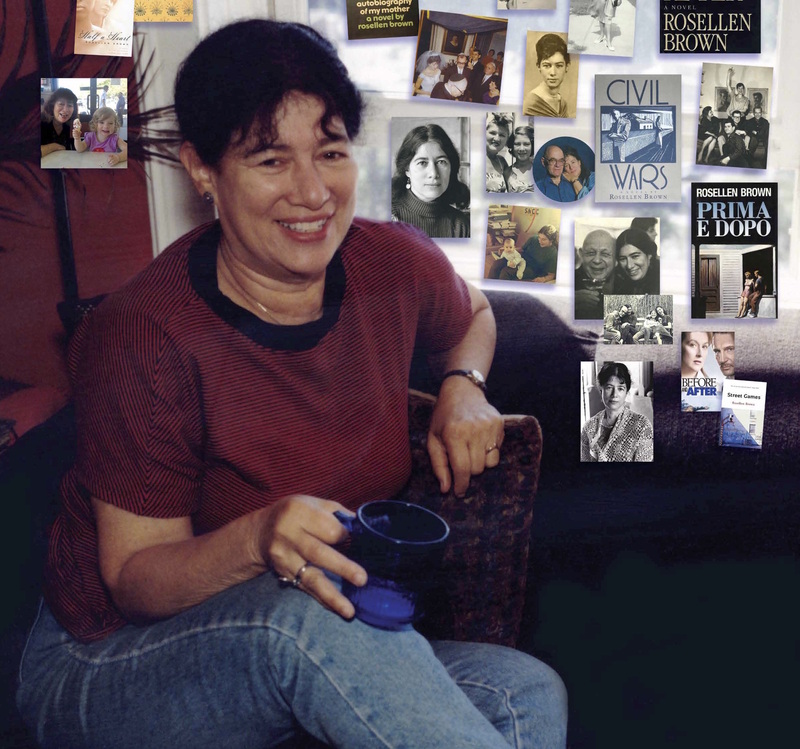 Brown’s work includes poetry, novels, short stories and a play. We look forward to celebrating on October 6th! You can like us on Facebook to get further updates about this and other events, and also RSVP to this event there. ← Quraysh Ali Lansana at Volumes Bookscafe Saturday!